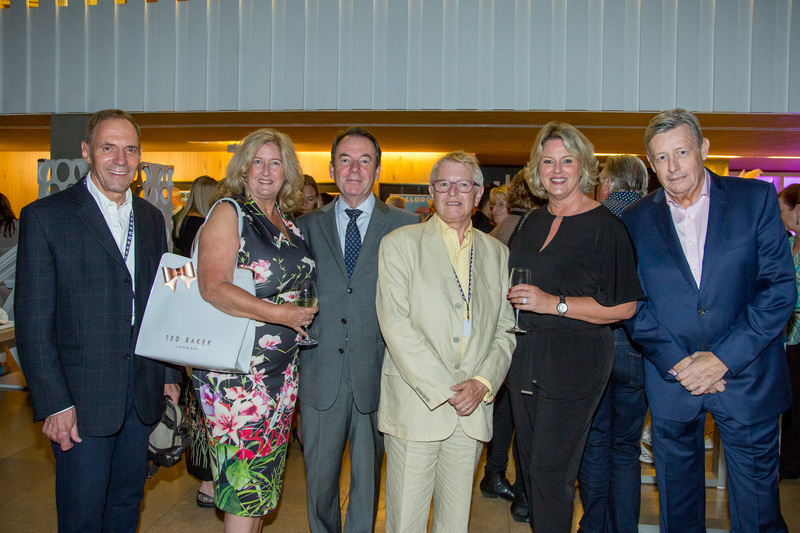 The Arts Society Mallorca held it's first event on Tuesday 9th October 2018. Chairman, Tim Robinson and his team were delighted to see so many members and guests come along to support the society, and Eric Knowles was a popular and fascinating first speaker. The Society offers an exciting programme of lectures given by entertaining and knowledgeable professional speakers in convivial surroundings. Members of The Arts Society Mallorca will have the opportunity to expand their knowledge of the arts, make new friends and above all have fun. As our next lecture event is in February, we have organised a special visit to the Miro Foundation on the 15th of January at 11am. Bookings are currently being taken, with the last few places available at 25 euros for non-members, and 20 euros for members. Contact us to reserve your place. It promises to be a fascinating visit, led by a director of the foundation, and is expected to last 2 hours. The Arts Society (formerly NADFAS) has a prestigious 50-year history and is a global network of 385 not-for-profit societies with 90,000+ members. The Arts Society has over 400 accredited lecturers, all experts in their field, often working for the National Gallery, Tate Modern, Tate Britain, the V&A, The Antiques Road Show, The British Museum and the Royal Academy. Our society relies on membership contributions in order to be able to offer our exciting line up of events. Please use the link to the membership form. Please note that we have a limited number of memberships available, after which a waiting list will be made. The Annual Membership Fee is €70. Joint membership €120. Guest tickets for lectures are €15. Memberships will run on an annual basis from the 1st of the month of subscription. Membership cards can be collected at the first lecture event following subscription. Membership includes entry to all lecture events, and priority booking for other events throughout the year. Members also receive four Arts Society magazines per year with informative articles, news and reviews of exhibitions, offers for art related courses and cultural trips. These will be distributed at lecture events, one per membership. Please note that our registered name in Mallorca is La Sociedad de los Artes Mallorca. We want the Society to be a place to meet people and make friends, as well as one of learning. In addition to lectures, we organise art based visits, walks and social events. Contact us if you would like to be a part of the team. The Great Age of the Poster "The Belle Epoque"
The Borgias - most infamous family in history? Lecture reveals the real family that dominated the Papacy and Italian politics during the last decade of the 15th century.